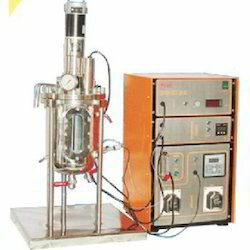 Our valued customers can avail from us a flawless range of Laboratory Machines. 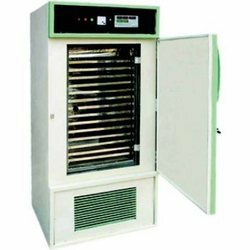 The product range encompasses Servo Fermenter, Servo Water Bath Shaker 2, Servo Muffle Furnace, Servo Incubator Shaker and several more. These products are manufactured by our professionals using premium quality raw material and advanced tools & equipment. 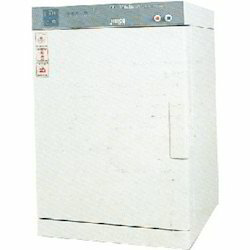 Customers can avail this range according to their demands and requirements. 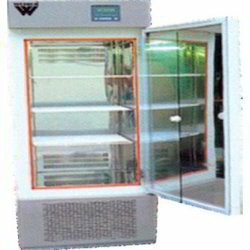 Backed by rich industry experience, we are also matching up with the demands of Servo Co2 Incubator. 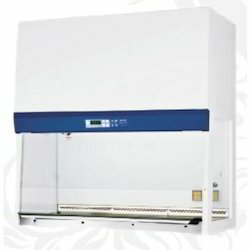 Immensely used in various ideal conditions for tissue culture and maximum security from contaminations, our offered range is also used in day to day photosynthesis tests and other general laboratory applications. Clients can avail these products as per their requirements. 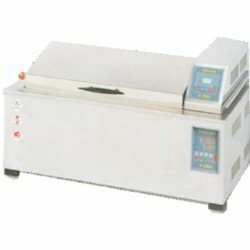 Capitalizing on our years of experience, we are able to offer our clients a wide array of Servo Incubator Shaker. Our products are manufactured by our expert professionals by making use of premium-grade raw material and sophisticated tools & technology at our state-of-the-art infrastructure unit. Hermetically Sealed Compressor Provided in below Ambient temp. model only. 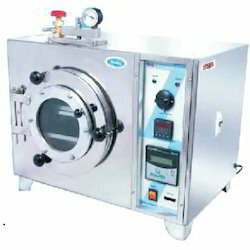 Innovation is our forte and we strive to design and develop a remarkable range of Servo Water Bath Shaker. The offered range of products is manufactured by making use of excellent quality raw material, procured from the sourced vendors of the market. 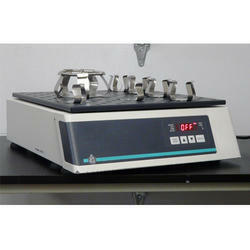 A team of quality analyzers also examine this range on certain parameters of quality. We are instrumental in catering to the variegated requirements of the customers by bringing forth uniquely designed Servo Fermenter. Our offered range is a cylindrical double walled stainless steel tank with spherical removable type dish at the top. Construction Double walled Cylindrical SS tank with Spherical dish. 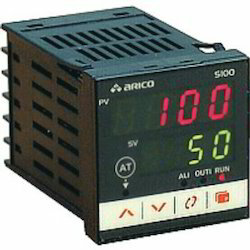 Shaking time & speed is displayed in digital indicator can be adjusted as needed. 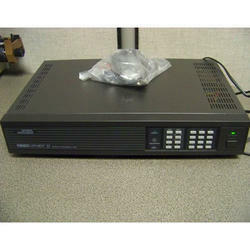 Replaceable racks can be made available as needed. Timer can be set for shaking at different intervals for required period. Digital display of time and speed helps in obtaining desired results uniformly in all batches. Soft start feature prevents spilling of liquid from the container & sudden start and stop is avoided. 75 mm Glass Wool And Ceramic Insulation Prevents Heat Loss In The Working Chamber. Door Contains View Glass For Observation. Over Heating Is Prevented By Safety Device. Silicon Door Gasket And Positive Door Latch Maintains Proper Seal At All Vaccum Levels. Stand boards with lamp shades etc. Structure with mild steel powder coated with stainless steel top. Modular furniture can be made as per customer requirement. The furniture can be made stationary or suitable size castor wheels SS/MS can be fitted for mobility where ever applicable. 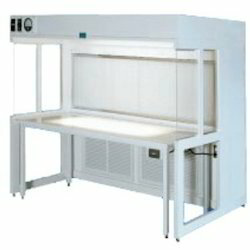 Dedicated Lab furniture can be made as per specific demand with elegant look. 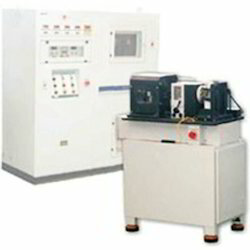 We are one of the leading organizations engaged in offering a wide range of Test Rigs. The rigs offered by us manufactured using in compliance with the international standards and norms. The rigs offered by us are designed using superior quality raw material and are widely demanded for their features like strong construction, low power consumption and durability. Our organization is engaged in offering a superior quality range of Sensor & Temperature Controllers. 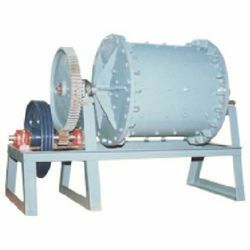 These products are manufactured using high-grade raw material, which is obtained from the reliable vendors of the market. Moreover, the controllers offered by us are manufactured in compliance with the international standards and norms so as to gain the complete satisfaction of our customers. 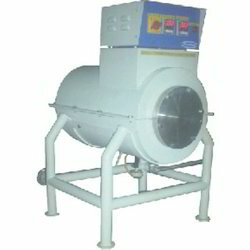 Clients can avail these controllers as per their requirements at market leading rates. Temperature below ambient is maintained by hermetically sealed Compressor. 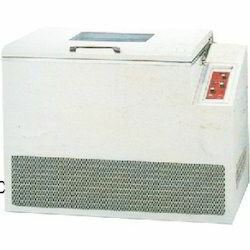 Forced air circulation by fan maintains the chamber temp. uniform. Temperature is controlled accurately by digital PID temp. Multi purpose use: Can be used as low temp. chamber also. 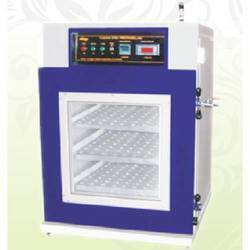 Backed by rich industry experience, we are also matching up with the demands of Servo Muffle Furnace. 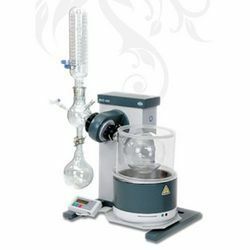 These products are widely used for weight analysis & for measuring solid mass of organic material. 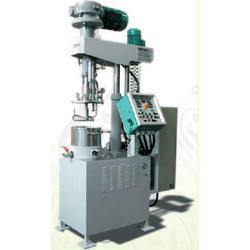 Our professionals manufacture these products by making use of excellent quality raw material and advanced technology. 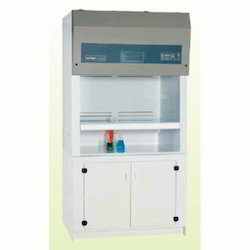 Looking for Laboratory Machines ?